Hafez joined Watsi on May 1st, 2017. One year ago, Hafez became the 3469th member to automatically support a new Watsi patient every month. Since then, 1,617 more people have become monthly donors! Hafez's most recent donation supported U Aung, a man from Burma, to fund wound repair surgery. Hafez has funded healthcare for 28 patients in 10 countries. Chatayika is a father of ten children from Malawi. He lives with his wife and children in a village where he is kept busy with farming. During his free time, he enjoys chatting with his friends and attending church. Since February of this year, Chatayika has been experiencing back pain and urinary difficulty. These symptoms are caused by an enlarged prostate, a condition called benign prostatic hyperplasia. He needs to undergo a prostate resection surgery, a procedure in which surgeons will remove part of the enlarged gland. 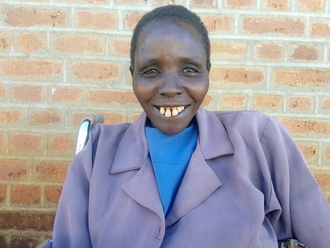 Our medical partner, World Altering Medicine, is requesting $733 to fund Chatayika's surgery. 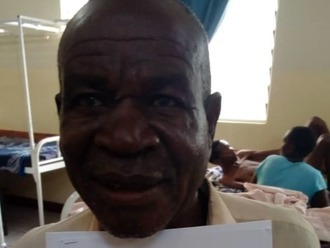 On August 23, he will undergo prostate surgery at Nkhoma Hospital, our medical partner's care center. The requested money pays for supplies, medications, and two weeks of hospital stay. 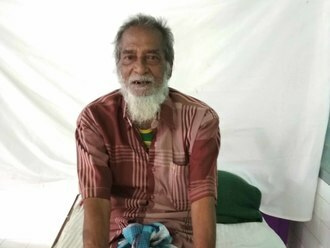 He says, "I am very happy to be helped in this way!"